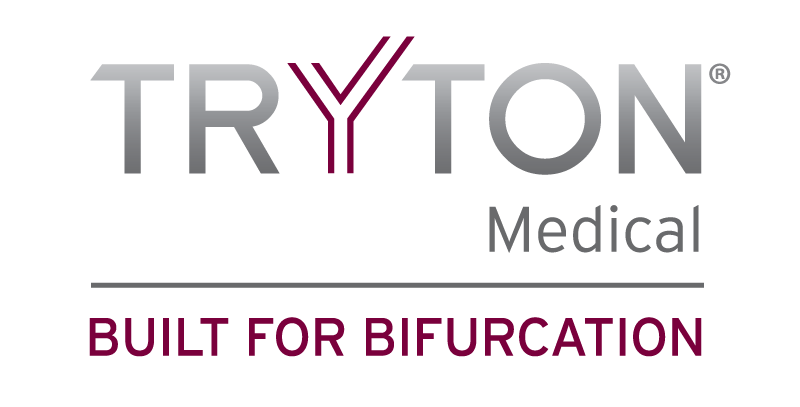 Our website address is: https://trytonmedical.com. We save information from forms you submit on our website in our secure database. Your information remains private to us, and we do not share or resell it.